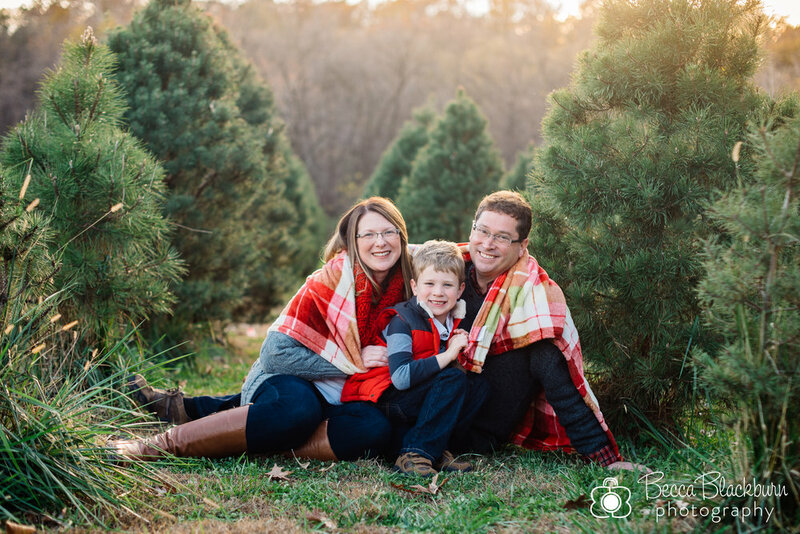 The L family had the perfect day for their session! 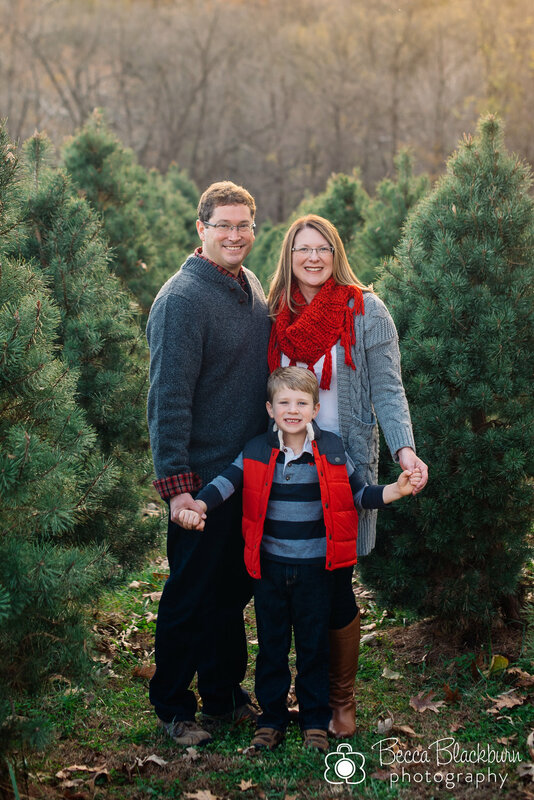 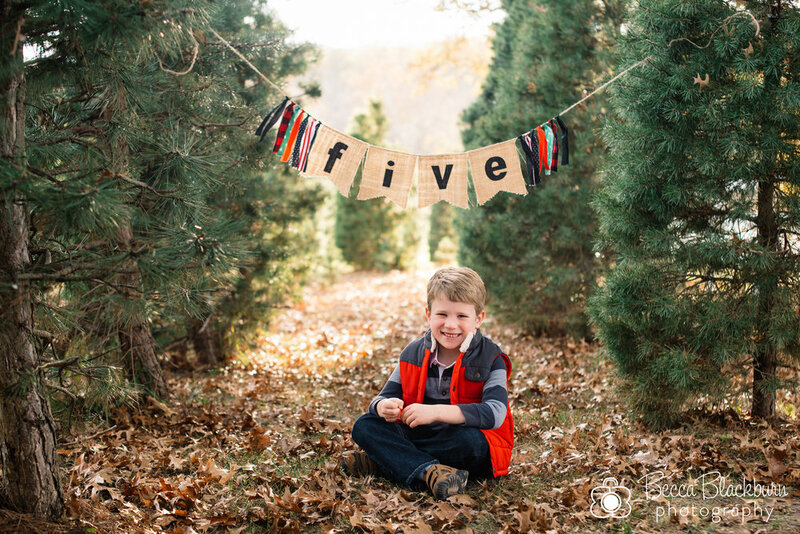 We had fun exploring a Christmas tree farm, snapping some shots for their son's fifth birthday and getting some fun family shots too! 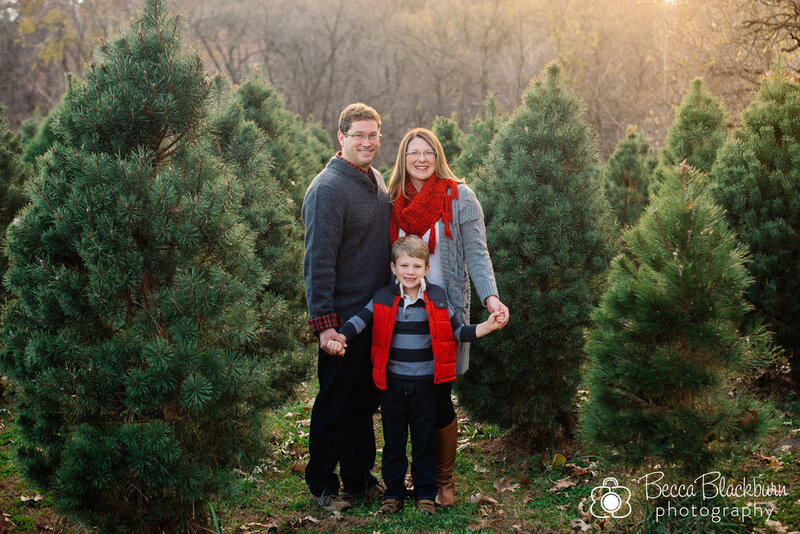 A special thanks to Midland Holiday Pines for letting us shoot on your farm! 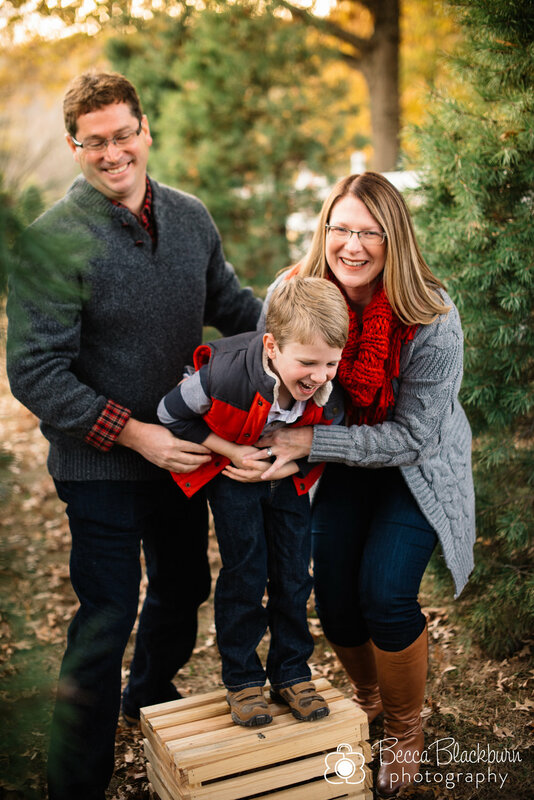 Here are some favorites from their Christmas session.